There are several types of people out there in the barbell world. More and more people are being drawn to the barbell than ever before. Maybe it’s CrossFit, or maybe it’s social media spreading the magic of the barbell. It’s probably a little of both. This new influx of people has brought all sorts of body types and genetics to the barbell. That’s exciting, but a little more complicated than things used to be. Everyone gets strong when they first start lifting weights. Those are mainly neural adaptations. That means the body is becoming more efficient at the new movement allowing it to recruit more fibers for the job. After that wears off, hypertrophic gains are the next to be experienced. That is a crazy word for muscle gains. Everybody loves the gains in musculature. The problem lies when all of these gains come to an end. It will happen with all of us eventually. Some will hit the wall earlier than others, but we will all reach the dreaded plateau. At that point it is important to figure out the things in training that work best for you. That is the point of this article. 1. Some people are hard gainers. I use this word to refer to the people that need massive amounts of volume to experience gains. That doesn’t mean that they will be the weakest people in your gym. That simply means that they need more volume. 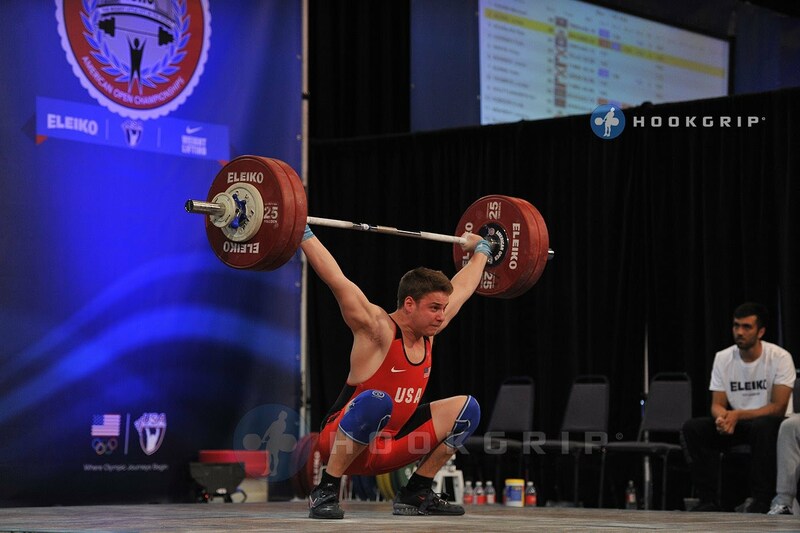 Tom Summa is an amazing Junior lifter in my gym. His program would kill a horse, but it works magic for him. It’s the strength movements that he needs the most gains like squats and presses. His Olympic lifting movements are technically sound, so they increase when he gets stronger. When we raised his volume to this high level, he experienced steroid like jumps. His back squat was 190k in September of last year. By June it was 227k/500lb. That’s 82lb in an athlete that was already training hard. (please don’t compare someone that is brand new to the barbell) That’s unheard of! 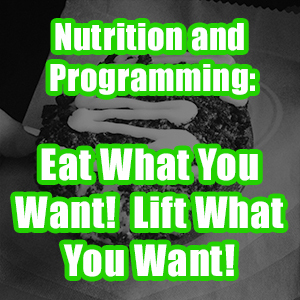 This article isn’t just for weightlifters. This is for powerlifters, weightlifters, or people that just like strength training. How do you find out if this will work? You have to try it. If it works, then keep doing it. If it doesn’t, then you might be in the next category. 2. Lower the volume- this has worked wonders for a lot of people in our gym. My programs can be intense for some, not enough for others, and right on for everyone else. The key is to find out where you lie in the volume spectrum. If your athletes are constantly feeling beat up and under recovered, you might want to try lowering their volume significantly to see if things change. A lot of coaches will tell people that are constantly feeling crushed to get more sleep, eat better, and eliminate stress. If an athlete is doing all that they can and are still beat up, it’s time to lower the volume. If you have kids and a job, there is only so much that you can cut out. 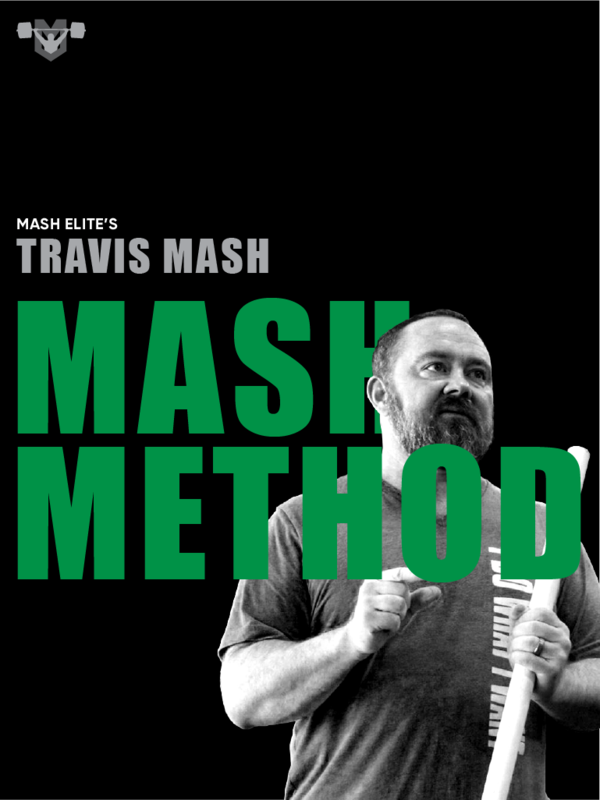 I have watched people crush it on Jim Wendler’s 5/3/1 program. That program is fairly low volume, but busy people can see results. 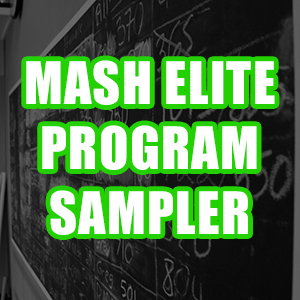 If you are seeing results on this program, don’t change it until those gains end. If you are improving, don’t get greedy. Don McCauley has altered the plans of several of our lifters lately to a lower volume plan focusing on technique, and these athletes are noticing amazing gains. Meg Palicka is one of them. She PRs almost daily on the new plan. 3. 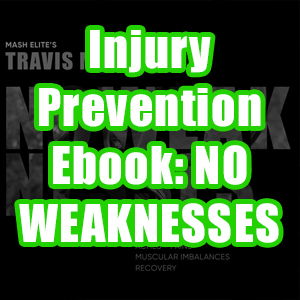 Address Muscular Imbalances- If muscular imbalances are ignored, the body will shut down to avoid injury. Louie Simmons and a lot of other great strength coaches have been preaching about this for years, and it’s time that a lot of coaches start to listen. Are your quads weak? Is it your hamstrings? We are coming out with a really cool book this month that will include a test with explanations. You will be able to pinpoint your weaknesses. This is the problem with just focusing on a Bulgarian type program. If you are only performing the lifts that are used for competition, you could easily create imbalances in the process. This is not negativity towards the Bulgarian system. 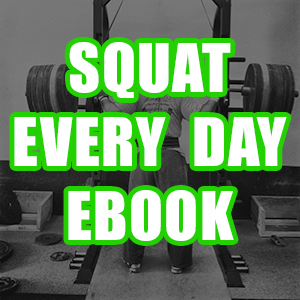 People will definitely get better at squatting if you squat everyday. However, there are accessory movements that all of us need to perform to stay as balanced as possible. If your body is sufficiently balanced, it will perform efficiently. So how do you find out what works for you? You have to track workouts and progress. Basically it’s trial and error. That’s what I am doing now with my online team and my onsite team. If they are seeing results, I am not going to vary that much. If they regress or stop improving, it’s time to try something new. The key is communication and tracking of results. Everyone will need some work with muscular balance. The key is figuring out where you are weak, and then target the area with hypertrophy. A bigger muscle is a stronger muscle. That goes for the hard gainers and the easy gainers.